Make sure that you have the required version of python , flew, setuptools and mysql-python installed. Please note to give the apxs and python binary path correctly according to the installed location. A how to for doing DirectAdmin to DirectAdmin server migration. This can assist you on complete account migration from Oldserver to Newserver , with rsync, sysbackup and manual restoration. DirectAdmin does have a utility called System Backup to backup all the needed configuration files and directories in the server, but unfortunately it doesn’t come with a restoration tool. So we will have to do it in the manual way. Home directories will be synced and mysql databases will be backedup and restored separately. Run System Backup on the old server. 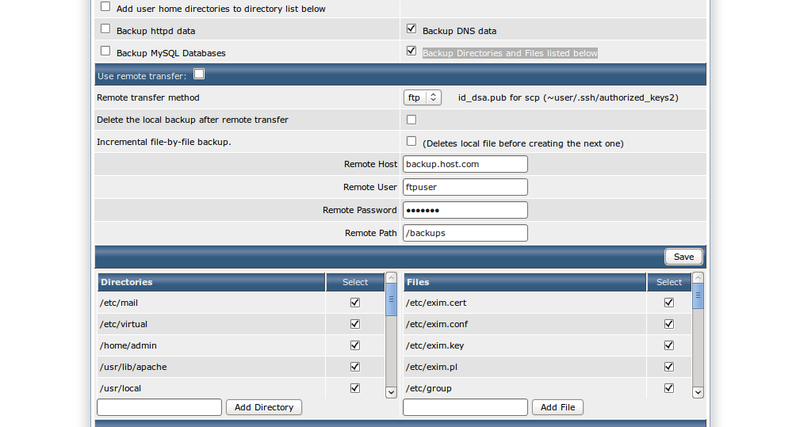 rsync the system backup to the Newserver. On the Newserver restore the system backups one by one manually. 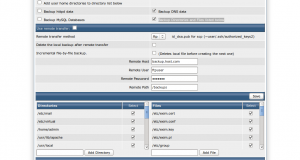 Please check here for the complete paths and files used on a DirectAdmin system. Update the nameservers to the Newserver IP’s. Click connections “Test Connection(s)” to check the connection.